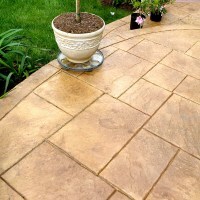 I am looking for a concrete sealer for my natural concrete drive. How long does your products last in Florida? 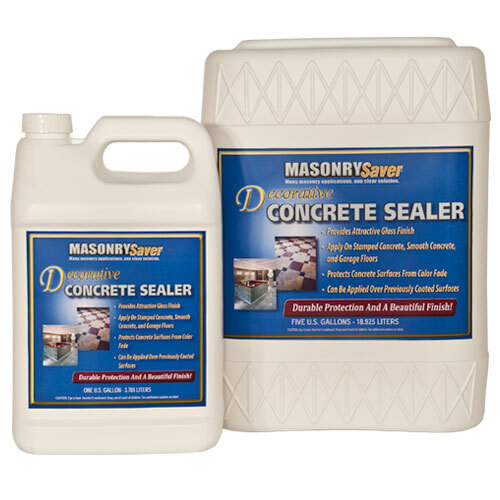 Is the concrete sealer the right product? 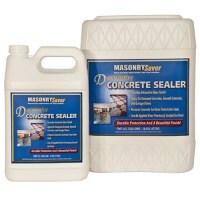 It does not list regular concrete on use list. My drive is plagued by mildew, and tannin stains. I the Solvent base a more durable product? 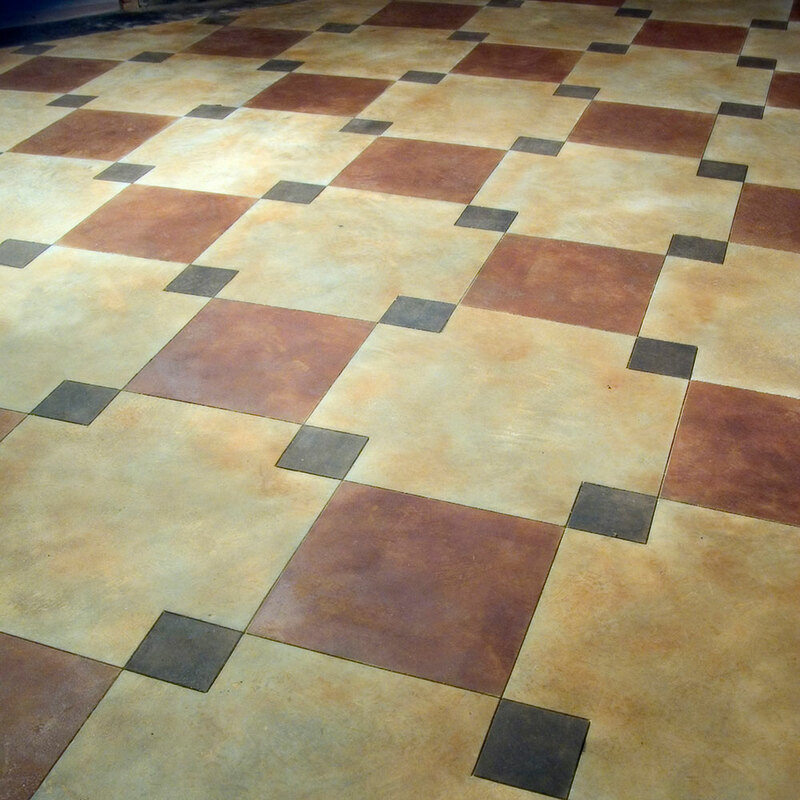 We do not have a sealer that will give a wet look to plain poured concrete. 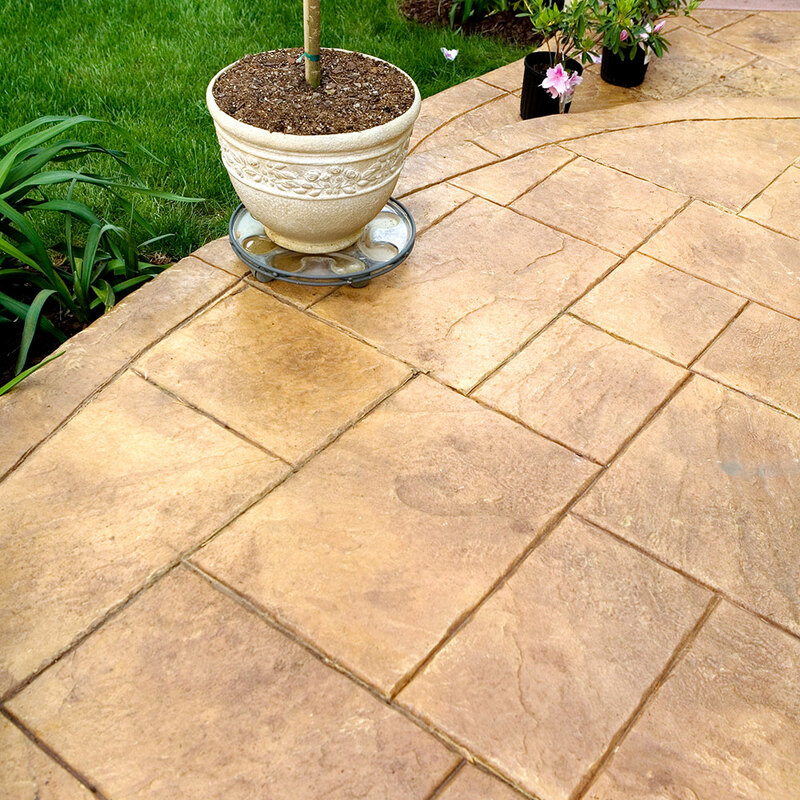 Wet look sealers are more for decorative concrete surfaces.